Synapse has welcomed four new team members since Fall 2014. Ezgi Karaca, a Fulbright Scholar and second-year MS student in Energy Studies at MIT, joins us as a research fellow. Prior to coming to Synapse, Ezgi worked as an Energy Market Analyst for TrueLight Energy, where she performed cost-benefit analysis for capacity markets and analyzed REC opportunities for three different renewable projects in two ISOs. 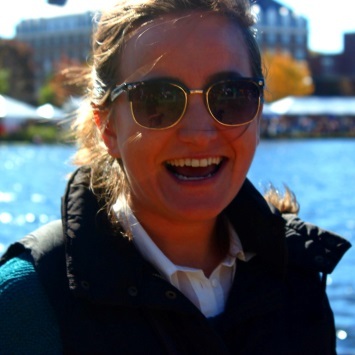 Her professional experience also includes interning at ETRM Energy Consulting and Risk Management, a UK-based consulting firm specializing in electricity and natural gas markets in Eastern Europe. Jenny Marusiak is Synapse’s new marketing and proposal manager. 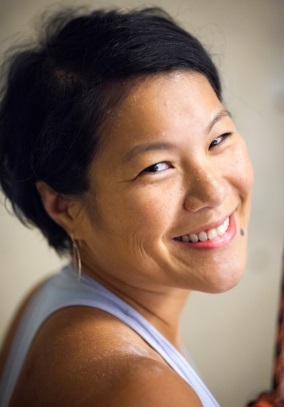 Prior to coming to Synapse, Jenny worked as deputy editor of Singapore-based eco-business.com, where she managed online content and wrote news articles about Asian and global sustainability issues including energy, carbon policy, corporate social responsibility, clean technology, green buildings, water and waste management and livable cities. She has interviewed and published articles about thought leaders from academia, government, and the private sector on best practices and solutions for today’s most pressing environmental issues. 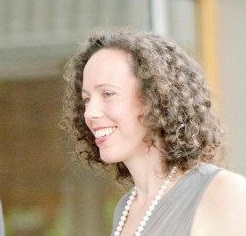 She is also a member of Sustainable Belmont, a volunteer town task force. Wendy Ong, previously a research and operations analyst at Google, joins us as an associate. Her work at Google included developing power procurement strategies for domestic and international datacenter and server operations, and evaluating existing and future renewable energy options for Google's datacenters. Wendy’s professional experience also includes working as a staff engineer at TIAX LLC (formerly Arthur D. Little), where she managed emissions-reduction programs for various ports and utility districts. Wendy has a master of science in mechanical engineering from Stanford University. Read more about Wendy’s background and expertise here. 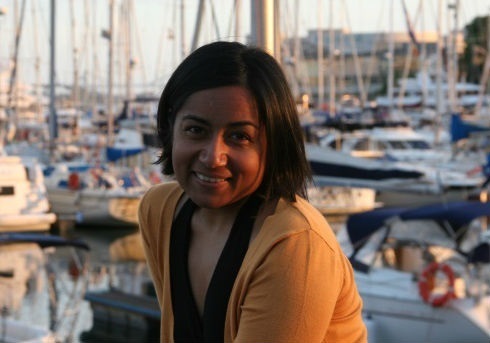 Nidhi R. Santen joins Synapse as a principal associate. She recently completed a two-year post-doctoral research fellowship in the Energy Technology Innovation Policy research group at the Harvard Kennedy School, after which she spent a semester as the research group’s project manager. Her work at Harvard focused on long-term electricity sector resource planning and policy design, computational modeling, and methods for decision-making under uncertainty. Her professional experience includes working as an environmental analyst in CPS Energy’s Air Permits Section; and with Environmental Defense Fund, the Nature Conservancy, and the Alliance to Save Energy in various positions, supporting the organizations’ advocacy efforts through research. Nidhi has a PhD in engineering systems from MIT.